Although the elections scheduled for November 6, 2018, are far off on the horizon, one consequential ballot question in Massachusetts is starting to take shape. Dubbed the Income Tax for Education and Transportation Amendment, the proposal would levy an additional 4% tax on your annual taxable income if your income for any given tax year exceeds $1 million1. The revenue obtained by the tax increase would be appropriated for “quality public education and affordable public colleges and universities, and for the repair and maintenance of roads, bridges and public transportation”1. If voters approve the measure, the Massachusetts millionaire’s tax would take effect on January 1, 20191. At first glance, it sounds like a great idea to find new and innovative ways to increase funding for the Commonwealth’s public schools, institutions of higher learning, and much-needed infrastructure projects. Everyone can agree that the goal to improve each of these areas is one that we all share. Although the intentions of the proposal’s writers are probably good, the unintended consequences that will likely stem from the passage of a millionaire’s tax may not be in the best interests of the general population. New Jersey’s recent implementation of a millionaire’s tax has had decidedly mixed results, so we are fortunate to have a chance to examine how such a tax could impact Massachusetts long before voters decide whether to implement it. New Jersey is one of the most affluent states in the country2, but a recent report from Phoenix Marketing International indicates that the Garden State has fallen to fourth place in their state-by-state rankings of millionaire households per capita3. The prior year, a report from the same group found that New Jersey’s position on the list had fallen from second to third place2. According to the report’s lead researcher, high taxes levied on the state’s most wealthy residents has ultimately led to an exodus to states with less burdensome tax structures2. Although economists and observers are quick to debate the validity of the exodus theory, one thing is certain: according to the Phoenix Marketing International report, over 10,000 millionaire households have departed New Jersey in recent years2. To better understand this problem, consider the southbound migration of David Tepper, the billionaire hedge fund founder who moved from New Jersey to Florida to escape excessive taxation in late 2015. The departure of Tepper, who happened to be New Jersey’s wealthiest resident, was projected to create a $140 million state budget gap4. No state should ever be in such dire fiscal straits that the departure of one resident could throw the entire budget into disarray. However, the lack of fiscal restraint on the part of New Jersey’s lawmakers and burdensome taxes on the very rich has resulted in adverse economic developments for the taxpayers in that state. To be clear, Massachusetts’ problems are not identical to those faced by New Jersey, but they may become similar if we choose to increase the taxes of the Commonwealth’s highest wage earners in 2018. 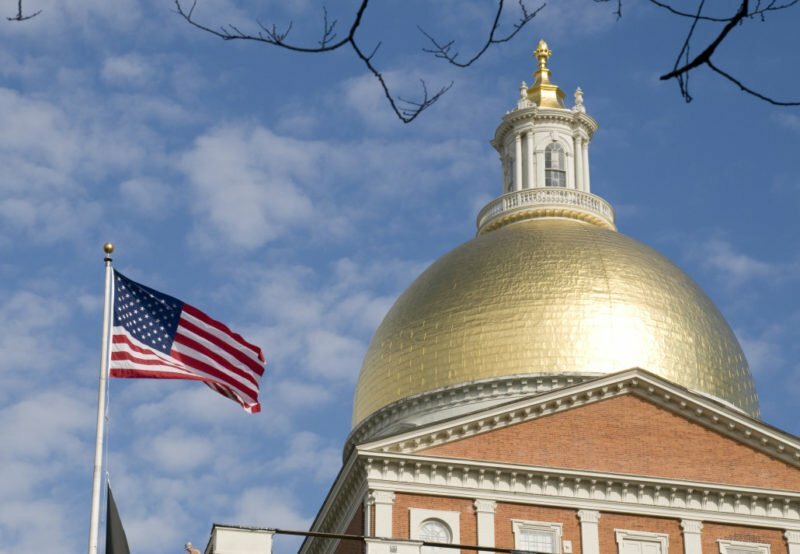 It may be a good idea for the citizens of Massachusetts to demand that lawmakers on Beacon Hill search for ways to reduce waste and inefficiencies within the state budget before simply resorting to hefty tax increases. Massachusetts has its fair share of affluent residents: in 2014, the most recent tax year for which data is currently available, 15,422 Bay State residents earned over $1 million5. It would be a shame if a millionaire’s tax caused the top bracket of wage earners and taxpayers to depart in pursuit of lesser tax burdens. The middle class is already struggling, and a mandate to make up the difference would not be in their best financial interests.